Ladies and gentlemen, welcome to 2012. Now that the new year has had time to settle in, take its shoes off and make itself at home, I think it's about time to start having a look at what awaits us over the next 12 months. 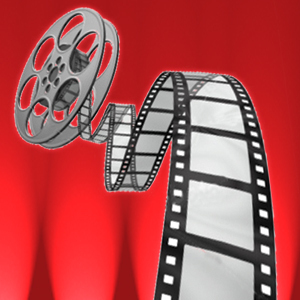 We begin with our in depth look at 2012 in films. This list looks at films released after the deadline for the 2012 Oscars. As with every year, we can only express our condolences to top films like the Artist and the Descendants which open during the awkward lapse between the end of year Debbies and the Oscars. Sadly they will not be considered on this list as "2012 films" despite their apparent excellence and 2012 release date. This could be a bit special. F. Scott Fitzgerald's classic novel is being brought to the big screen again, this time courtesy of director Baz Luhrmann and starring the likes of Leonardo DiCaprio, Carey Mulligan and Tobey Maguire. With the array of talent involved in this project great things are to be expected, and the Christmas day release date suggests they mean business. It will be interesting to see how Luhrmann approaches this film given his track record for heavily stylised, overly sentimental romantic films, but it might just be a perfect fit for him. DiCaprio meanwhile will be hoping to make up for the likely disappointment of not winning the Oscar this year for J. Edgar (yeah I'm calling it) and Mulligan, who is pretty much the hottest up and coming young actress in Hollywood, may finally find the role that takes her to the next level. The legendary musical will finally get a proper musical film adaption, and now I'm going to tell you why that's something to get excited about. 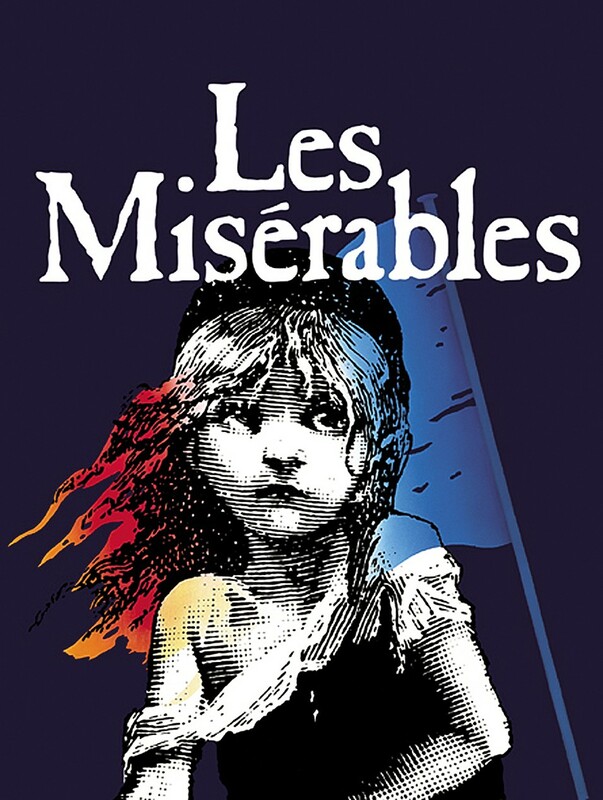 Les Miserables is the longest running musical in the world, based off Victor Hugo's timeless novel, and 1998's mediocre non-musical adaption not withstanding has never had a proper film interpretation. That's going to change now, with none other than King's Speech director Tom Hooper at the helm, and an all-star cast including Hugh Jackman (fresh from his smash hit show on Broadway), Russel Crowe, Anne Hathaway, Eddie Redmayne and Helena Bonham Carter. Sweeney Todd showed us that musicals can still be taken seriously by the Academy if done well, and this production has more than enough pedigree to make that happen. 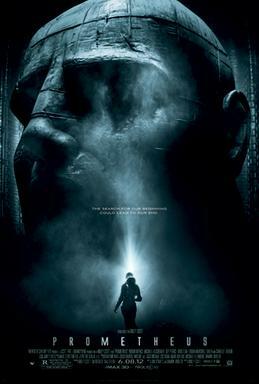 Ridley Scott is back and so is the Alien franchise (kinda, sorta, not really), although not in name. This is technically a loose prequel to Alien, however it is intended to be taken as a standalone story, almost entirely unconnected to the Alien movies. The plot details are a bit thin at the moment, but Prometheus stars Noomi Rapace, the up and coming Michael Fassbender, Guy Pearce, and Charlize Theron, who between them have tallied a number of great movies and numerous awards. Some pretty top talent involved then, with creative control in the hands of one of the directors who pretty much invented modern sci-fi. Expect this to be pretty big when the summer blockbuster season comes around. After a long bidding war and production issues going back over five years, Brad Pitt's zombie baby is ready to make an appearance. Mind you this is no ordinary zombie movie. 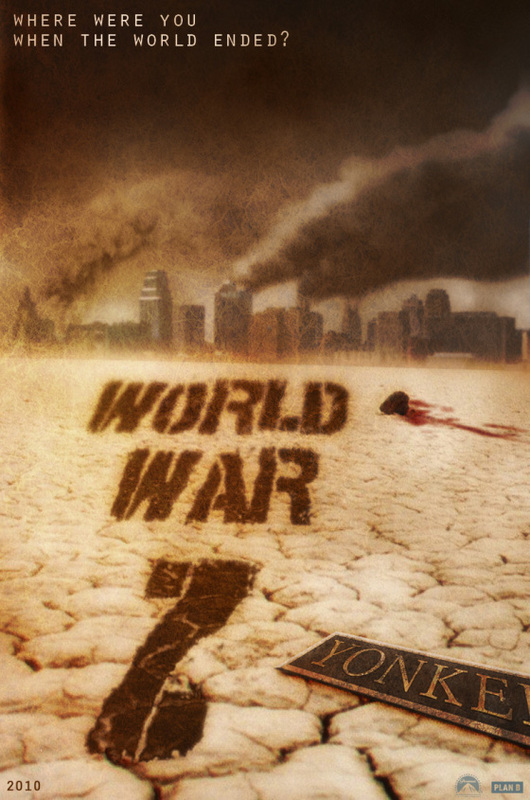 World War Z is based on a best selling novel, directed by Oscar winner Marc Forster and starring Pitt himself, with a cast that includes Matthew Fox and Bryan Cranston. It may not be the next 28 Days Later, or up for awards in 2013, but all signs point to this being one heck of a ride, with some pundits speculating that this film could do for zombie movies what Blade Runner did for sci-fi. Billed as a trilogy grounded in the realistic gun-metal style of the Bourne series tethered to the unsettling end-times vibe of the Walking Dead, keep an eye on it. James Bond returns for our next entry, hoping to atone for the misstep that was Quantum of Solace. 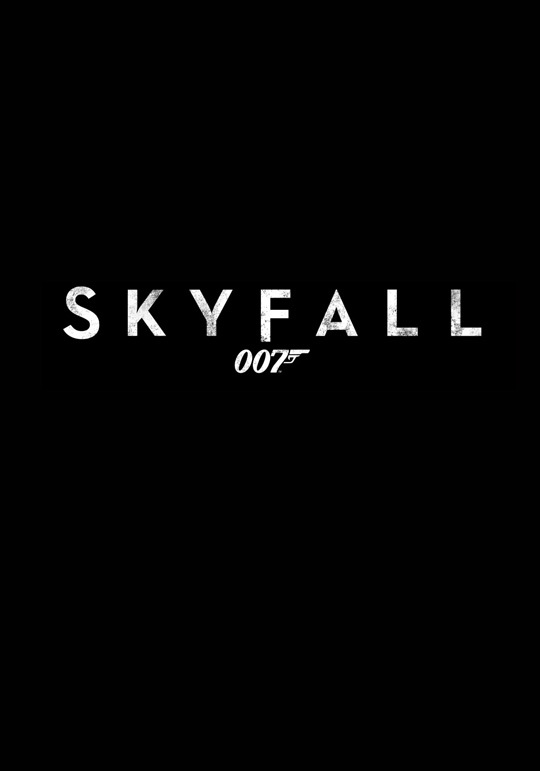 Skyfall happily breaks away from the story arc of the last two entries in the series for a bit of original storytelling, which sees Bond fighting for the very survival of MI6 and in particular Judi Dench's maternal "M". Daniel Craig makes his third and allegedly final appearance as James Bond alongside a cast that includes Oscar winner Javier Bardem and Ralph Fiennes. But the real news here is that legendary director Sam Mendes is directing. Those of you who don't remember Mr. Mendes from his time as artistic director of the Donmar theatre will certainly remember his Academy Award winning work with American Beauty and Road to Perdition, as well as his other films Jarhead and Revolutionary Road. Here's hoping that this one will be a bit more Casino Royale, and a bit less Quantum of Solace. For now though there is plenty of reason to be excited. Another highly mysterious project about which very little is known. 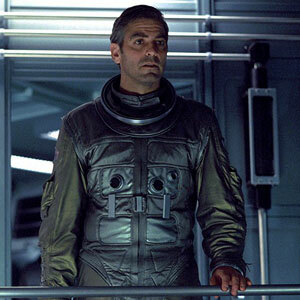 What we do know is that Gravity is a thriller about astronauts who get stranded on the International Space Station after some kind of disaster, and that it will star this year's current favourite to win the Oscar George Clooney as well as previous Oscar winner Sandra Bullock. The other big piece of info is that this film will be directed and written by Alfonso Cuarón, best known for his Oscar nominated work on the brilliant Children of Men. I'll be honest, the only reason this film is so high on this list is because that was such an excellent movie. Little additional info has been made available, but the insider buzz on this one is quite positive, certainly one to keep an eye on. What more can be said about Chris Nolan's Batman films that haven't already been said? 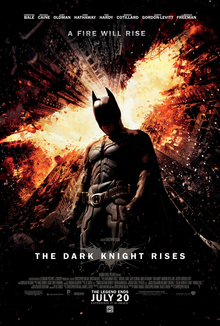 Dark Knight Rises marks the end to this trilogy and the end of an era. Of course the likes of Christian Bale, Gary Oldman, Morgan Freeman and Michael Caine will return, and this time they are joined by Tom Hardy, Joseph Gordon-Levitt, Anne Hathaway, and Marion Cotillard. That's an extremely well stocked cast. It remains to be seen if this can match the runaway success of its predecessor the Dark Knight, but either way the level of talent involved is undeniable, and with Chris Nolan at the helm anything is possible. This trilogy looks set to go out with a bang. The unmissable Quentin Tarantino returns with his next film following the success of Inglourious Basterds. As with most of his films, details are being kept tightly under wraps, but it's safe to say we can expect the usual mix of violence, great acting and sharp dialogue. A typically all-star cast includes Joseph Gordon-Levitt (who appears to be doing a Ryan Gosling and appearing in everything this year), Leonardo DiCaprio, Samuel L. Jackson, Christoph Waltz, Kurt Russel, Jamie Foxx, and interestingly Sacha Baron Cohen. It's a fantastic cast, featuring a lot of old Tarantino favourites and an abundance of award winning talent. Not much is known about the plot except that it's about slavery, set during civil war times in the American south. 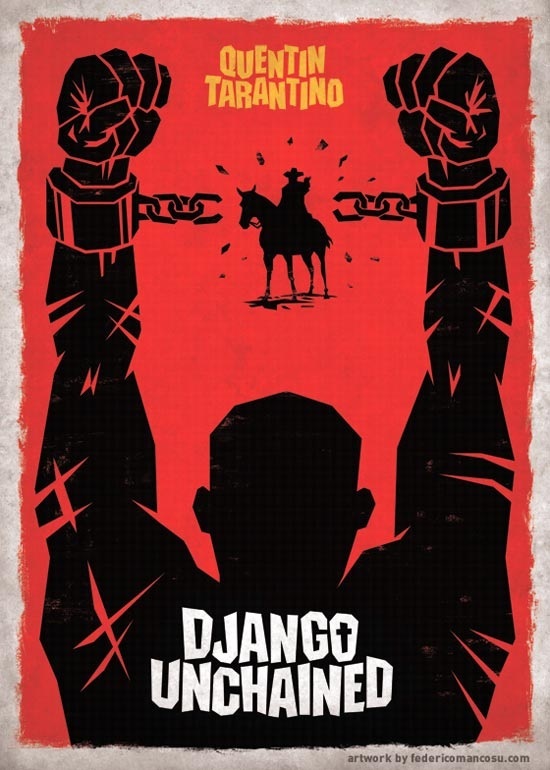 Tarantino himself describes it as a spaghetti western set in the south, or as he calls it a "southern". This one is actually pretty difficult to talk about without molten Oscar gold dripping out of your mouth. 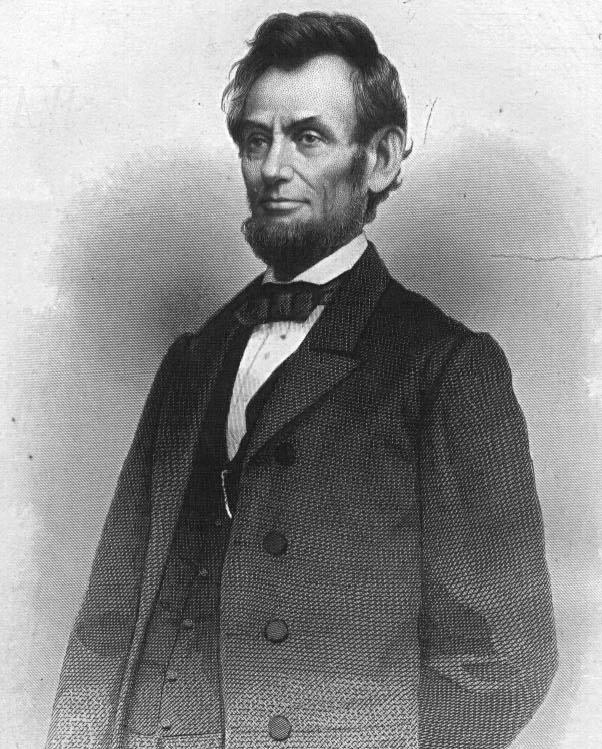 Steven Spielberg directs this biopic of Abraham Lincoln, one of America's greatest historical figures, starring Daniel Day-Lewis, who has allegedly been in character as Lincoln since last summer. Between the two of them they have more than a dozen Oscars and they are backed by an impressive ensemble which includes Sally Field, Tommy Lee Jones, and Joseph Gordon-Levitt (seriously, he's everywhere!). I don't have to see a single frame of footage to know that this film is going to be in the running for awards this time next year. It's hard to believe that it took this long to make a big budget film about our 16th President, but if any film maker is up to the task it is Spielberg, despite his disappointing 2011. The most intriguing entry on this list is the long mooted film adaption of David Mitchell's challenging and complex best selling novel. A profound telling of six interlocking story arcs that span generations and geography, it sounds like the sort of subject matter that can't possibly be adapted for the mainstream. Enter the Wachowski Brothers. Best known for making high school philosophy into a mainstream blockbuster with the Matrix, revolutionising the action genre in the process; if anyone can turn Cloud Atlas into something presentable it's them. Add to that a great looking cast featuring Tom Hanks, Hugh Grant, Halle Berry, Jim Broadbent and Hugo Weaving, and you've got yourself the makings of something a little bit special. Let's just hope this doesn't go all Matrix Revolutions on us. This is just the cream of the crop, but an honorable mention should go out to The Avengers, which forms the culmination of the recent deluge of Marvel franchise films, and Men In Black III, which will probably be absolutely awful, but still deserves a watch through merit of the original film. Meanwhile on a more serious note we have The Master, a controversial commentary of all things on Scientology starring Phillip Seymour Hoffman, which has not been included on this list because it may not even come out in 2012. 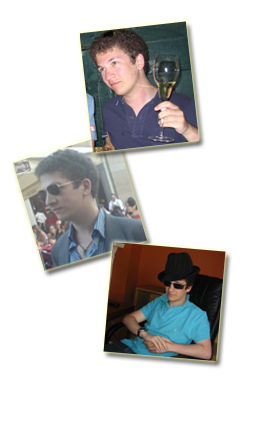 Tune in next week for the best upcoming music of 2012!